Send Us Your Audio Podcasts, Meetings, Seminars from anywhere in the world! 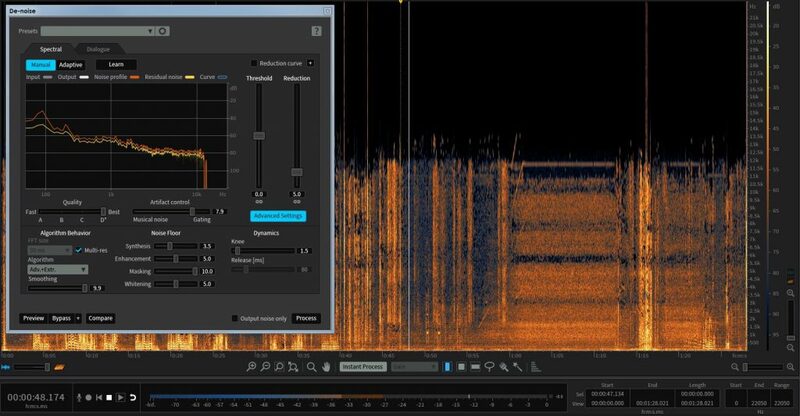 Audio Enhancement is a generalized term for the process of removing imperfections (such as hiss, crackle, noise, and buzz) from audio recordings. This would include seminars, business meetings, podcasts interviews and more. In general, you want the most pristine or intelligible sound possible. but because of a sub par recording device, environment, or situation, you recording is overly noisy or otherwise unintelligible. Our modern techniques use advanced hardware and software and some quite amazing techniques. Audio enhancement is a technical process that requires skilled audio engineers with specific experience in audio and noise reduction techniques.